Join Animals Tasmania and support the important work of ending pain and suffering of all non-human animals in Tasmania. Our duty is to bring to public attention much of what is happening to animals in Tasmania. We hope by doing so that we can help end it. We rely on your financial support to enable us to advocate effectively for all species. Your membership goes directly towards financing our campaigns and projects that are designed to raise awareness. By raising levels of understanding we expose people to many of the horrors that abound yet go largely unseen. An Animals Tasmania membership is just $25 a year (full), or $12.50 (concession) payable with Paypal or a Visa or Mastercard. A concession membership requires a valid student or other concession card. This membership with Animals Tasmania is for a single year. An annual recurring membership option is available here. Note that PayPal deducts a fee for all payments. If you would like to choose another payment option (direct deposit, cheque, etc), please contact us. 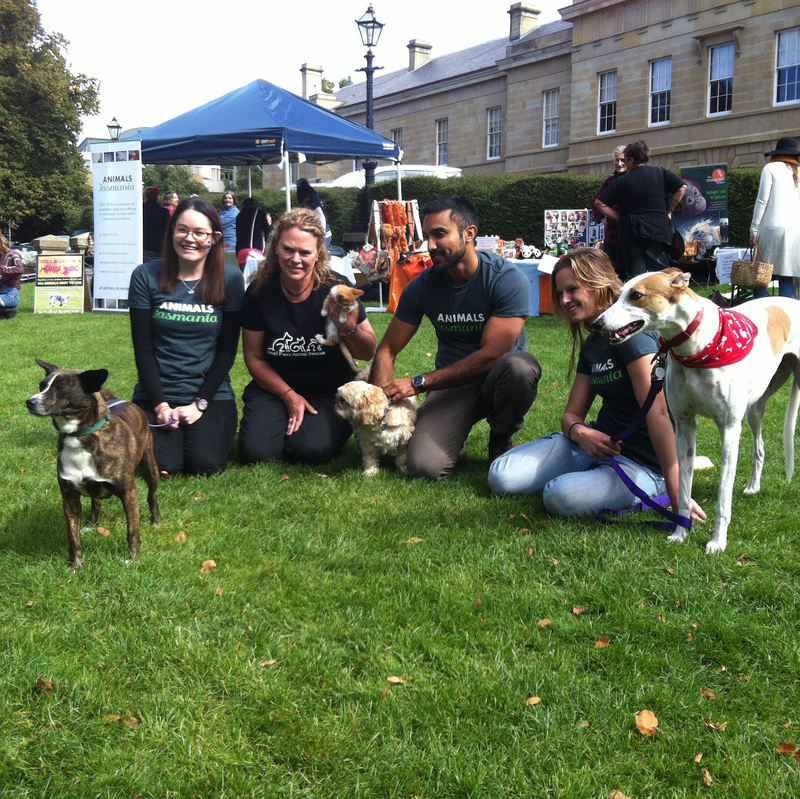 Join Animals Tasmania and support the important work of ending pain and suffering of all non-human animals in Tasmania. 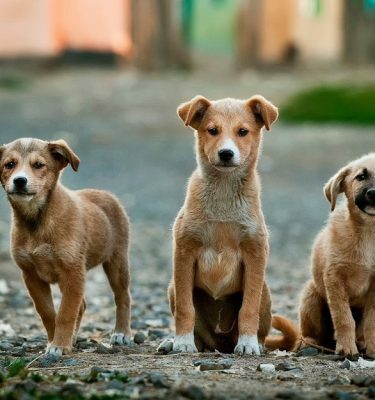 Few people realise how much abuse and neglect of animals takes place within state borders. Our duty is to bring to public attention much of what is happening to animals in Tasmania. We hope by doing so that we can help end it. Support Animals Tasmania and add your voice to the ever growing number of Tasmanians speaking out on behalf of the voiceless. Only by refusing to stay silent can we expect to change the exploitation that has become accepted and entrenched in our society. Please join us because by doing so you can make a positive difference. We represent the animals. All animals, no exception.